Over the past year, Geoffrey Bishop, Executive Director and Founder of Nature’s Classroom Institute, has visited Asia three times to support the re-connection of children to the natural world. The rigorous academic environment across Asia, especially in China, has left children living in a world completely devoid of nature experiences. There is increasing evidence that the development of executive functioning (i.e. creativity and ingenuity) is enhanced through children’s freedom to explore the natural world and to be able to express freedom in play with nature. The desire of early childhood educators in China to develop nature education and provide nature experiences, supports a growing awareness of the positive impact these experiences offer in the development of children in China. 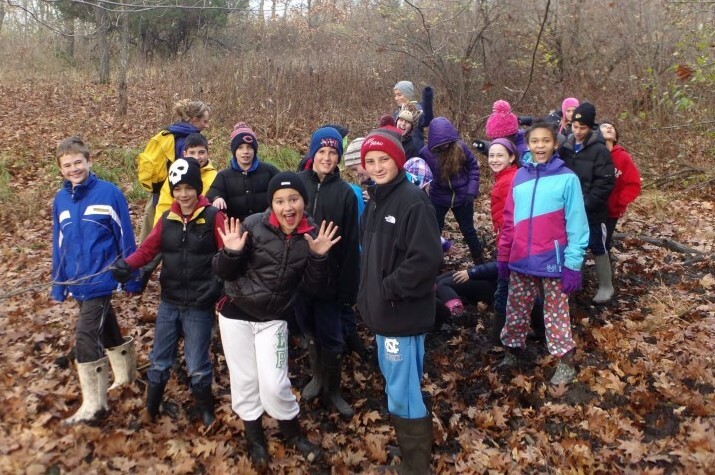 Through educational outreach, Nature’s Classroom Institute’s goal is to bring nature to every corner of the globe. Our aspiration is that every child will grow up with an understanding of their connection to the natural world, and with a desire to protect and continue the legacy of a strong relationship with nature. 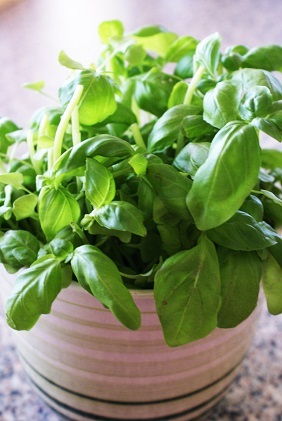 Many herb plants can be easily grown in a classroom light garden or windowsill, started from seeds, cuttings, or plants. Local nurseries, friends' gardens, and catalogs are good sources of seeds and plants. Young children can mix tiny seeds with a bit of sand to make them easier to sow. Mist the soil and cover the containers with wax paper or plastic wrap to keep seeds moist until they germinate. 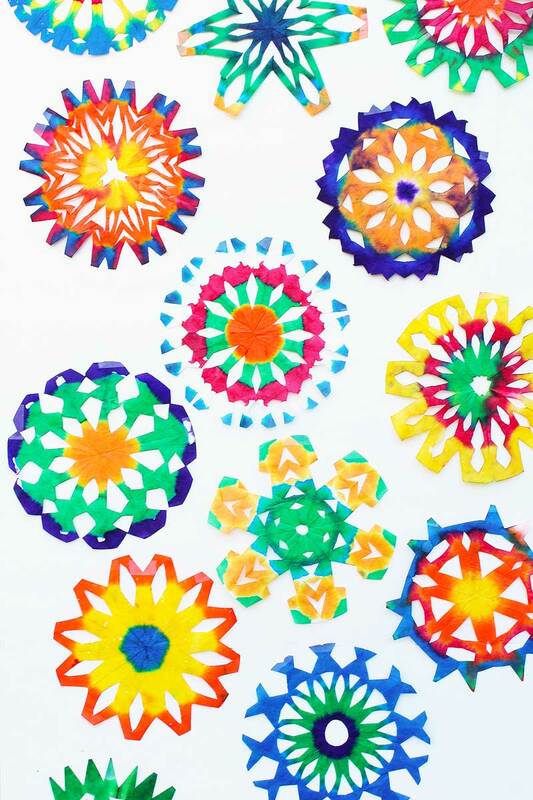 Psychedelic Snowflakes are great seasonal classroom decoration this winter and there's a little STEAM twist to the project. Absorption is the process by which a material soaks up a liquid. Liquids like water are clear and it’s difficult to watch them be absorbed by different materials. In the case of psychedelic snowflakes you can watch the coffee filters absorb the colorful liquid before your eyes and get a clear view of the process in action. 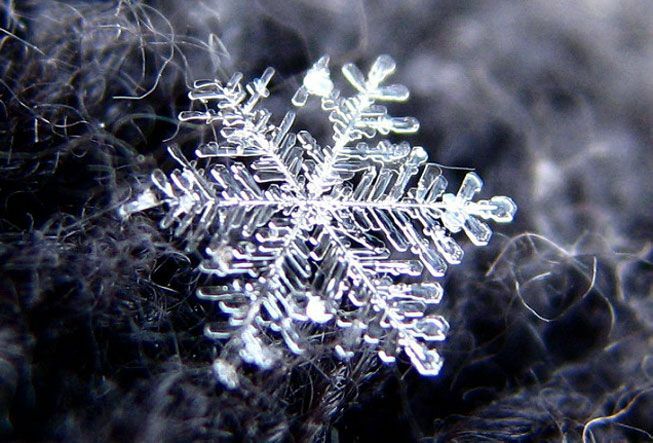 A snowflake is born when water vapor travels through the air and condenses (changes from a gas to a solid) on a particle. There it forms a slowly growing crystal. There are two basic ways that the vapor can condense. Each way plays a big role in the shape a that the snowflake will eventually take. 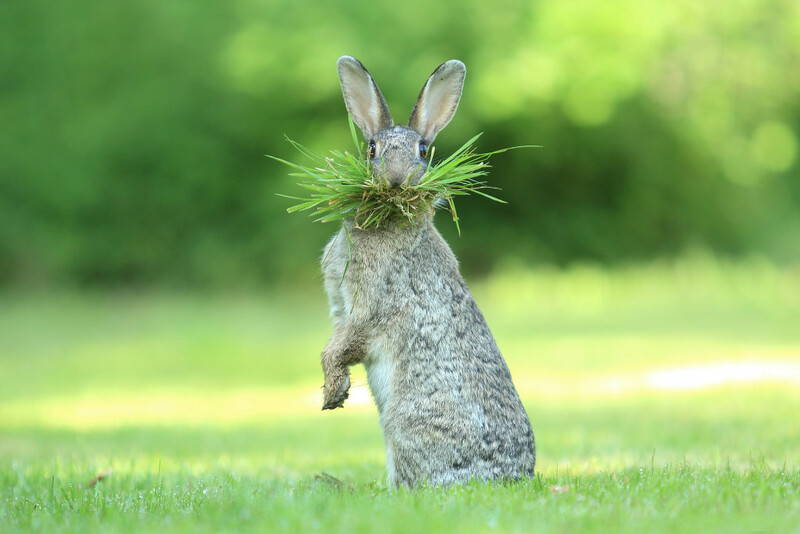 Out of 3,500 entries from across the world, this year’s funny winners include a laughing dormouse, a shocked seal, and bears caught in the act. 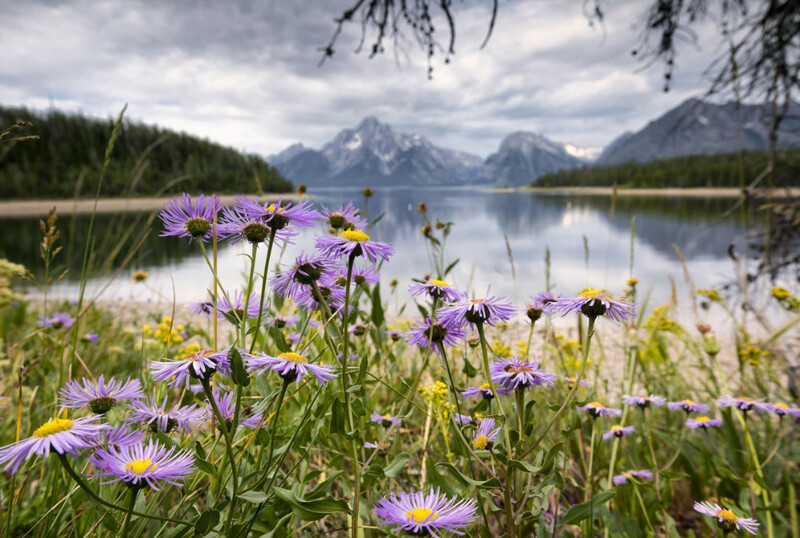 Without that deeper connection to the parks -- which can only occur if people, regardless of their economic, ethnic or political background, come to know and protect them personally -- the nation’s parks will gradually be privatized, in part or in whole. Located in Central Texas, Nature's Classroom Institute in Bruceville is close to most major Texas cities including Dallas, Fort Worth, Austin, and Houston. The new EcoVillage sits in the woodlands of nearly 290 acres adjacent to a zoo and vegetable garden.